Support Aberg Center this #GivingTuesday! 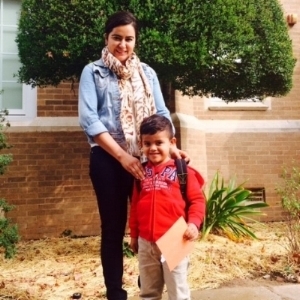 Your support helps students like Liliana Huerta and allows us to continue our mission of building richer lives, stronger families and better communities through our literacy programs. Everyone, anywhere, can participate! How can you help? VOLUNTEER, DONATE or give in other ways to sponsor Aberg Center. Join us and share how you will give this November 28th! To purchase LAST MINUTE SEATS to the event contact Shana Harrison by email at sharrison@abergcenter.org or by phone at 870.830.3961. Please Join Us Thursday, October 26, 7:30 to 9 a.m. at the Belo Mansion, 2101 Ross Avenue for our annual Legacy of Literacy Breakfast. Texas State Representative Victoria Neave will be the keynote speaker. Public education champion Todd Williams will receive the Aberg Literacy Advocate Award. Former and current Aberg Center for Literacy board presidents Charles Aberg, Holly Greef, Mary Carter, Becky Clontz and Janet Schoenecker will be honored for their dedication and service.